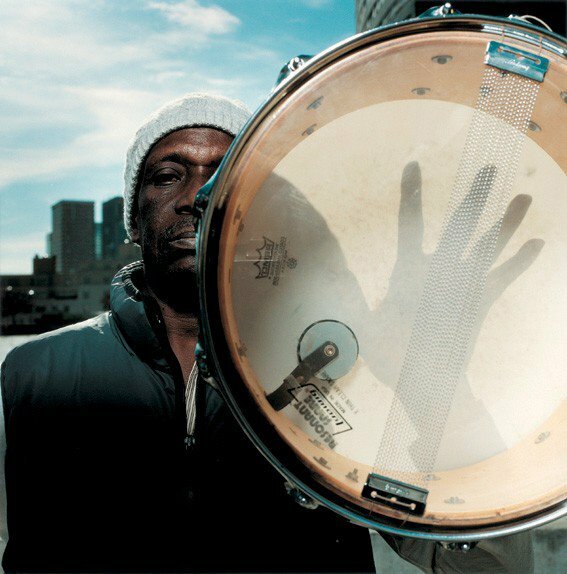 Sheer mastermind and long time drummer for Fela Kuti’s band Africa ’70, Tony Allen knows how to drop some serious beats. Find the closest loudspeaker, plug this hot fire in and turn these good vibes up for everyone to hear. This is non-negotiable.